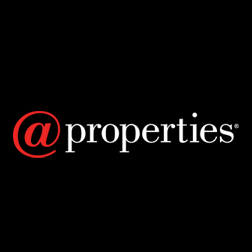 @properties posted its highest annual sales volume in company history in 2015 with a record $7.349 billion in closed sales, based on 15,632 transaction sides. Sales figures are based on closed transactions reported through Midwest Real Estate Data, LLC (MRED), and also include off-market sales and rental transactions. Through 2015, @properties remained the No. 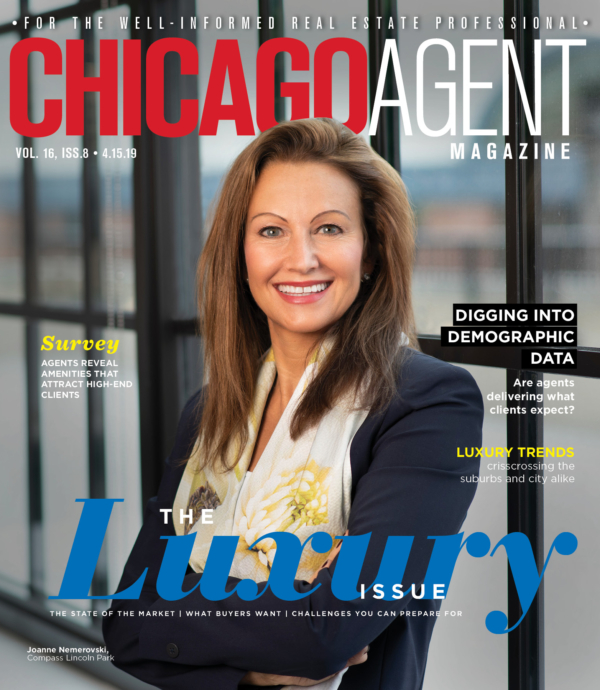 1 real estate firm in the city of Chicago with $4.004 billion in closed sales volume and 18.9 percent market share; on the North Shore, @properties was the second largest brokerage firm with market share of 23 percent. According to company co-founders Thaddeus Wong and Michael Golden, @properties’ growth can be attributed to investments in new technology, recruitment of top-producing brokers and office expansion. Last year, the firm opened new offices in Oak Park and Lake Geneva, and partnered with local startups including TurboAppeal, a Chicago-based tech firm that simplifies and improves the property tax appeals process for homeowners.